Although nursing homes typically care for elderly or disabled adults, some children with disabilities also live in these homes. Because these children live away from their families, they may be less connected to local schools and may not receive the education benefits to which they are entitled. 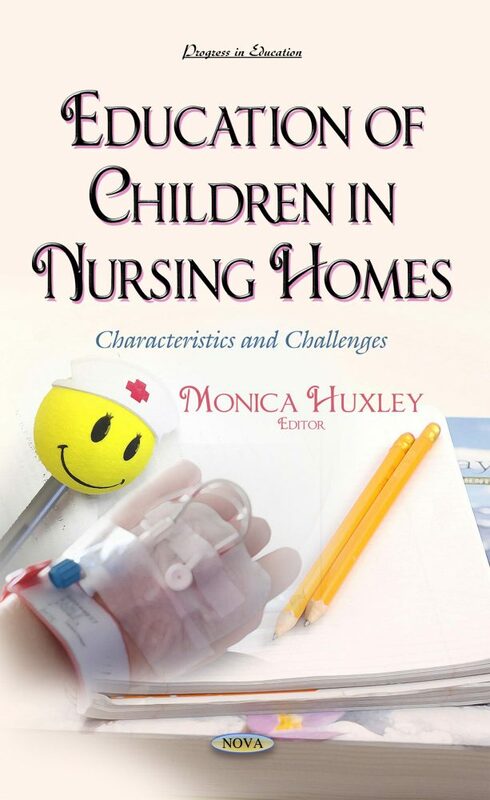 This book examines the characteristics of children in nursing homes; how such children are referred for and receive education; the challenges in delivering services to these children; and monitoring of the education of children in nursing homes.